Yep...he waited and waited for nothing. Now the clock has started in a full shelter. 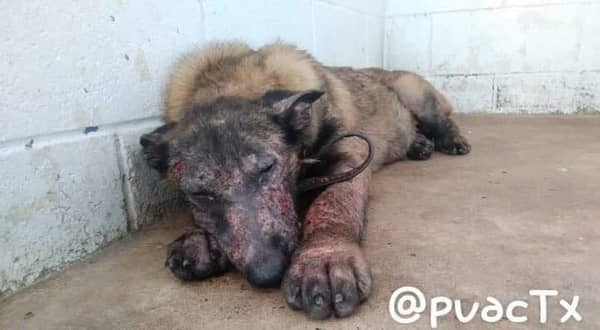 6 Responses to "GRAE has given up and ready to die.. Now the clock has started in a full shelter"
God bless you sweet boy! I hope that he finds a loving home/ family. Plz help this sweet boy plz!! Is it true the owner was found??? This baby had been gone 3 weeks? I’m trying to find an updated post I saw. This angel has been being treated and looks so much better. Owner found... I will try to find the info and post it here.